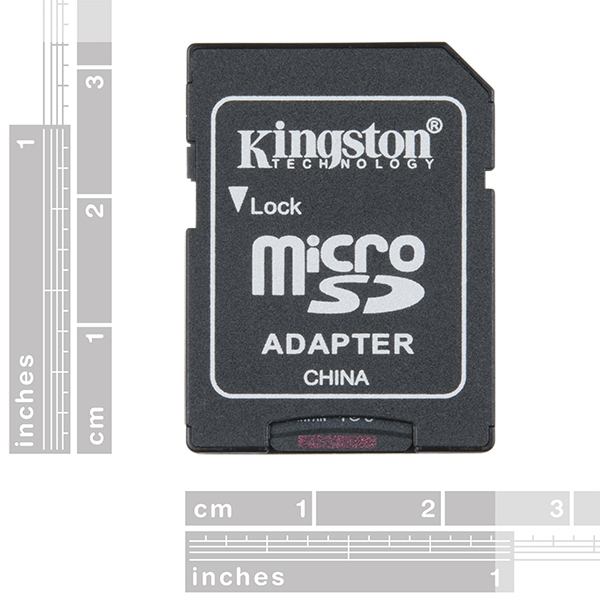 In stock 95 items in stock. 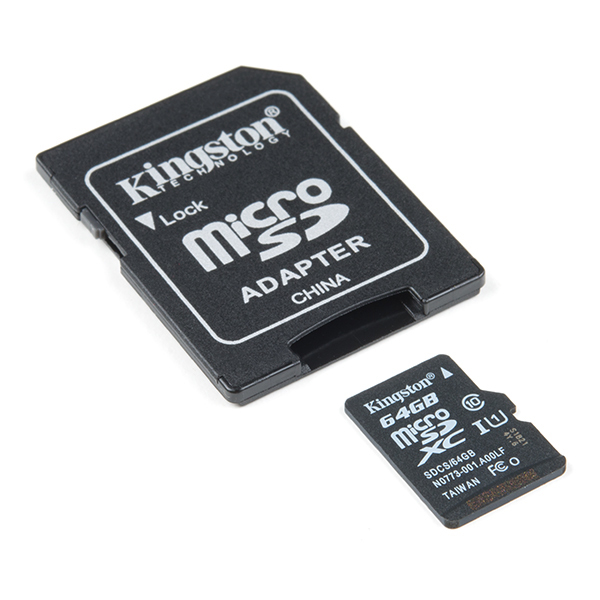 This is a class 10 64GB microSD memory card, perfect for housing operating systems for single board computers and a multitude of other information. 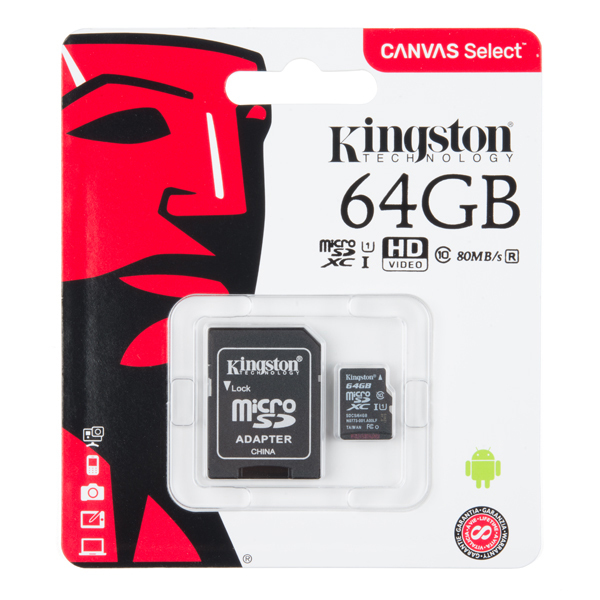 Since this is a class 10 microSD it is capable of transferring data at speeds up to 80MB/s allowing it to have a noticeable increase in performance while running an on-board OS. 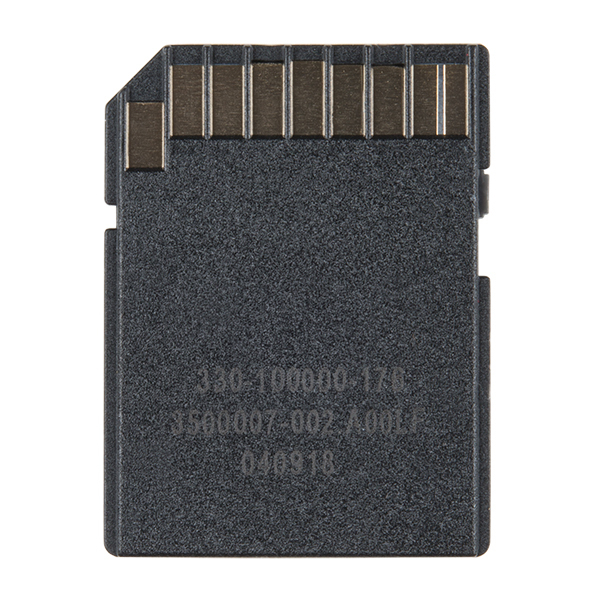 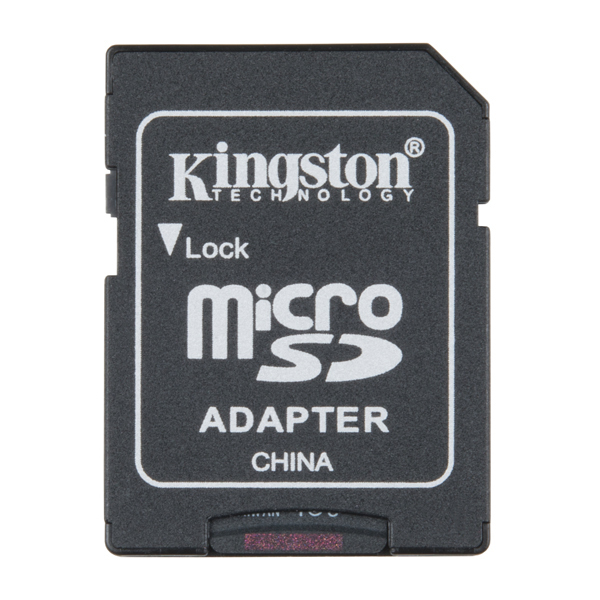 Each microSD card comes with its own SD adapter for better ease of access.